Jim’s Carpet Cleaning offers an expert service to help look after your precious floor coverings and more. We specialise in cleaning commercial and domestic carpets as well as upholstery, curtains, mattresses and tiles. Our carpet cleaning services are carried out by professionals who are fully trained and very reliable. As professional carpet cleaners we understand the value of your carpet to your home or business. We therefore believe in providing a thorough clean which also helps to protect your investment and ensure it looks and feels great! 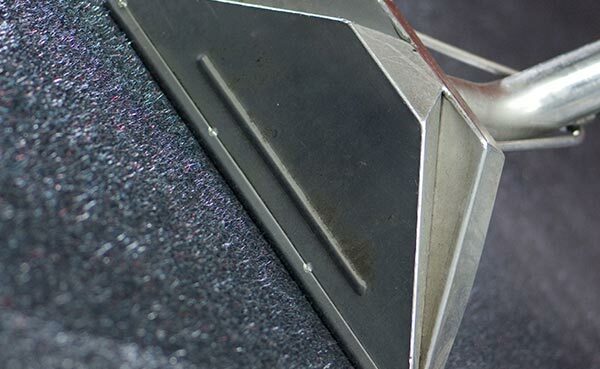 Our carpet cleaning service uses the most advanced products and equipment. 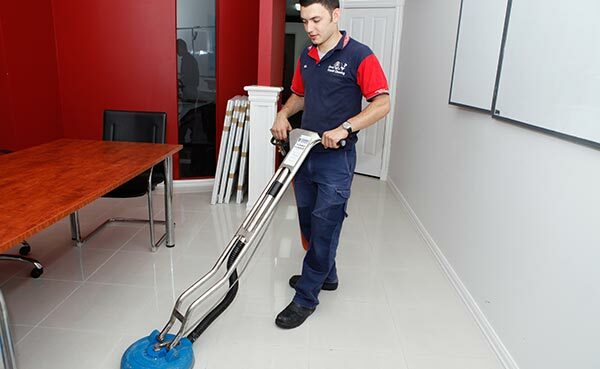 We also clean to Australian National Standards so that your carpets remain in top condition. Whether you need a steam clean or a dry clean, Jim’s Carpet Cleaning can do it for you. 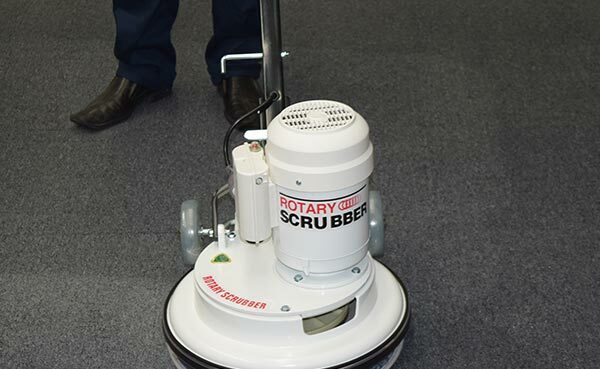 We work with residential customers who want a cleaner carpet at home, as well as commercial customers who need their office carpets, hotel carpets or other business carpets cleaned. Whatever your carpet needs, large or small, Jim’s Carpet Cleaning can do the job. It’s always important to maintain these items by cleaning and refreshing them on a regular basis. At Jim’s Carpet Cleaning we can help you do this for all your carpets, curtains, upholstery and more. A good clean will also help reduce the buildup of germs and bacteria as well as help to maintain their look and feel. 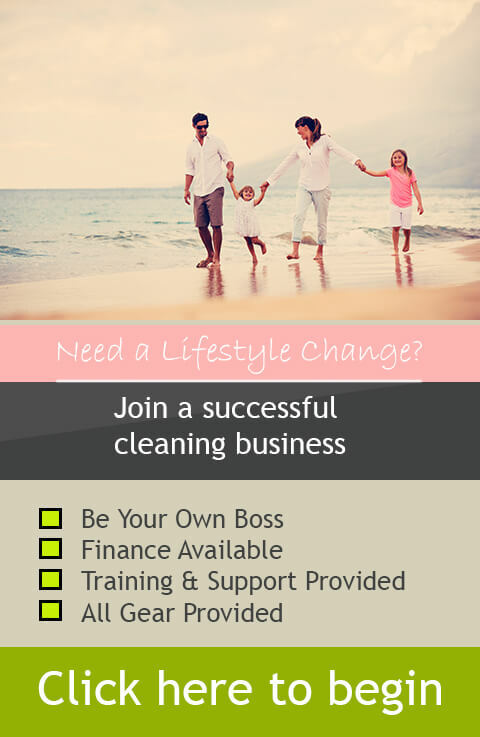 With all our carpet cleaning and other services we take pride in our work. So whenever we respond to a customer’s call, we first go through your job on site and answer any questions you may have. This helps us to discuss possible treatments and troublesome areas, as well as ensure that you understand our process. Once you are happy with these discussions our carpet cleaners will get to work and clean your carpets, upholstery or other required areas. So if you are looking for a professional expert cleaning service for your home or business, look no further than Jim’s Carpet Cleaning. We are reliable, friendly, well trained and also respectful to all our clients. We also know our industry well and can offer advice on a range of protection products. Copyright 2015 Jim's Cleaning Group | All Rights Reserved .